Cradle Arc – the London-listed junior which has been developing the Mowana copper mine in Botswana – has suspended trading in its shares on AIM “pending clarification of its financial position” and is “seeking insolvency advice”. The stated reason is failure to complete a $4m extension to a pre-existing working capital facility but the bottom-line cause is the company’s failure to meet copper production targets from Mowana which triggered the financial shortfall. 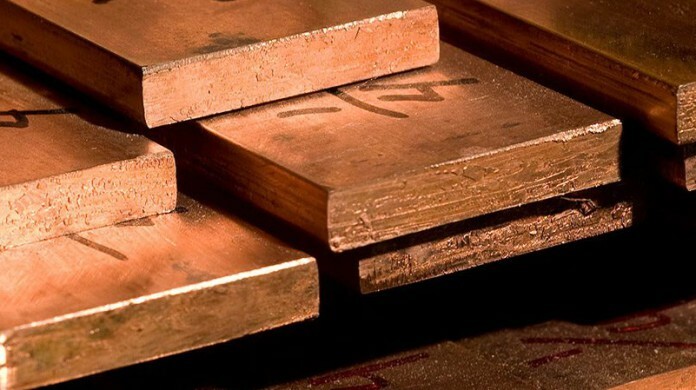 Van Wouw took over Mowana in 2017 after previous owners ZCI – the former Zambia Copper Investments – put the mine into liquidation in 2015 because the operation could not survive at the then depressed level of copper prices. ZCI had previously acquired the mine in 2009 from African Copper which had commissioned Mowana in 2008 but then run into financial difficulties. Van Wouw told Miningmx in June that Mowana was “breaking even” after his team had resolved metallurgical issues with the surface oxide ores and the “transitional ore body” that had to be mined through to reach the deeper, higher grade sulphide and supergene ores. He commented ZCI had not been able to mine these ores at a profit because the recoveries it achieved were too low. Van Wouw said his team had stripped out and dumped the surface oxide ores and developed a method for removing the silicate – a contaminant – in the transitional ore which was causing the low recoveries. He added he expected Mowana to produce at least 5,700t of copper in the second half of 2018. It has not worked out that way. At the end of August Van Wouw reported that Mowana “is not currently breaking even in terms of operational cash flow at the current run rate”. He chopped forecast copper output for the second half because copper recoveries had only averaged 51% instead of the planned 76% rising to 85% as mining operations got into the sulphide ore belt. Van Would also announced he had appointed Roy Pitchford and Michael Golding to the Cradle Arc board to help deliver on management’s “accelerated development plan.” Pitchford – a well-known executive from several African mining projects – replaced Toby Howell as non-executive chairman.